The end of the year is coming ever closer, Christmas lights are illuminating our shopping streets and chocolate Santas in every shape and flavour wait for hungry children’ mouths in every supermarket. It is that time of the year that people either love or hate. But no matter what camp you’re in, there is always a time and place for a great cup of coffee, don’t you think? 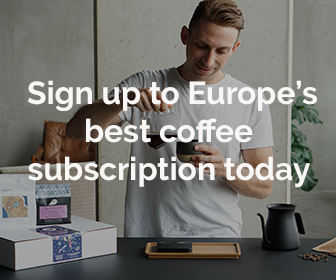 For this year’s December ’18 coffee box, we have something really special for you. Three absolutely insane coffees from three outstanding coffee roasters that will help us bring this exciting year 2018 to a close. We’re honoured to welcome back our old friends from Koppi and Five Elephant and thrilled to welcome our new friends from Father’s Coffee. Let the festivities begin! Please note: This coffee box has a limited availability and has adjusted pre-sale ending and shipping dates. Preorders will finish on 10-12 and all December ’18 coffee boxes will ship on 14-12. Koppi from Helsingborg is as Swedish as ABBA, midsummer, meatballs and knäckebröd and amongst the country’s absolute creme de la creme of specialty coffee. Founded in 2007 by Anne Lunnell and Charles Nystrom, after they had each won the Swedish Barista Championship in 2005 and 2006, respectively, and were offered to take over the space that a departing restauranteur friend of theirs offered them the year after. Neither Anne nor Charles expected to move from their chosen home in Oslo back to Helsingborg that soon but they couldn’t pass on such a unique space to open up their first specialty café. And the rest is history, really. 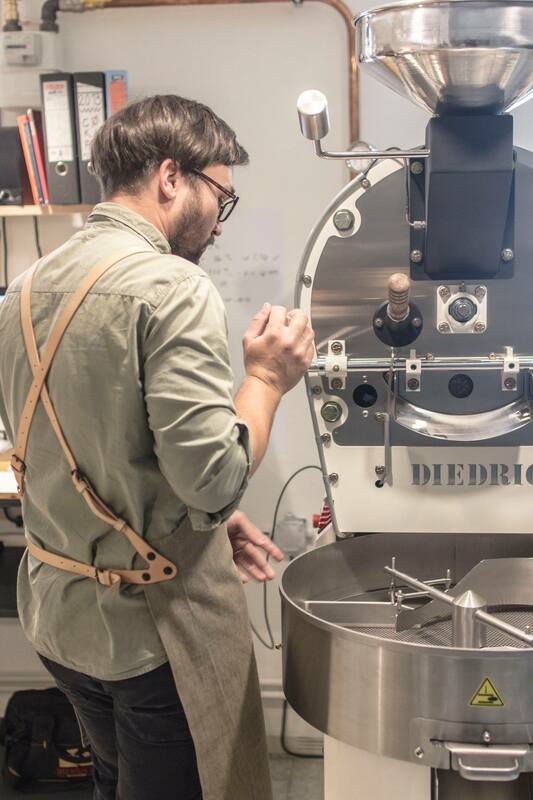 Today, Koppi is one of the most respected names in the European specialty coffee industry. A name that is often referenced by budding roasters, mentioned with admiration by devoted coffee lovers and one that we are incredibly proud to list as one of our close partners. And the best thing? Despite their international fame, Anne and Charles are the most humble and kind people you’ll ever meet. For our December ’18 coffee box, Charles will roast for us a truly exquisite Costa Rican coffee from Finca La Lia in the Tarrazu region. It’s fully washed and has notes of plums, nougat and black tea. Father’s Coffee from Ostrava in the Czech Republic is the surprise newcomer in our December ’18 coffee box lineup. We came across them on Instagram one day and reached out to propose a potential collaboration. During our cupping session in which we select our coffees based on flavour, freshness and character, one of Father’s coffees truly stood out and after some deliberation, the team decided to add Father to the December ’18 coffee box. 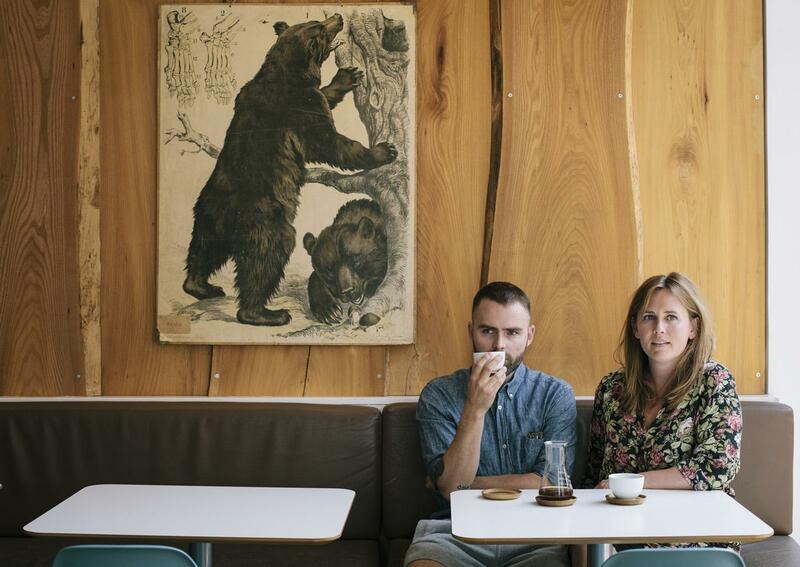 Founded only this April gone by husband and wife team Petr Kvasnička and Marie Kvasničková, Father’s Coffee is bound to have a bright future ahead of itself. As it so happens, it is only the second-ever Czech roastery that we’ve worked with, just another reason to celebrate this convincing debut. Father’s Coffee will offer to our customers a ridiculously floral Ethiopian coffee from Hallo FuaFuate station. This is a fully washed coffee consisting of mixed heirloom varieties with notes of jasmine, white tea and bergamot. 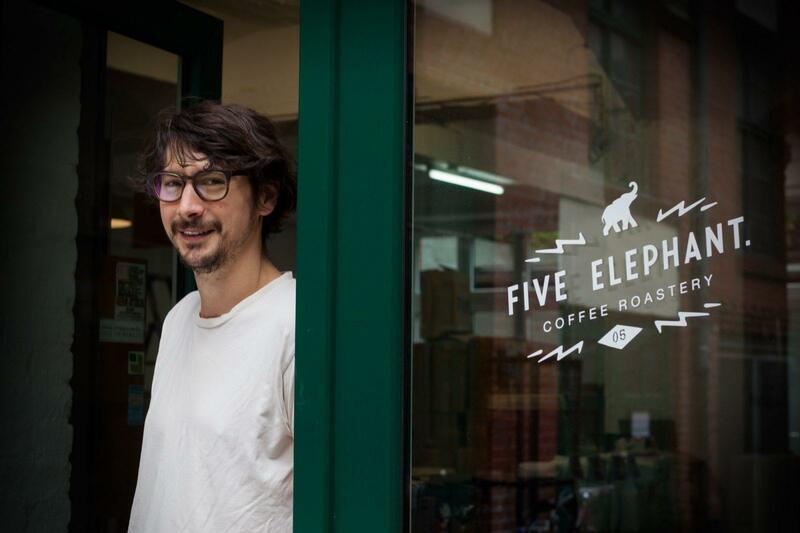 One of Berlin’s most celebrated coffee roasters, Five Elephant is to Germany’s coffee scene what Koppi is its Swedish counterpart. Its stellar success was fuelled by Sophie Shackman’s legendary cheesecake and her husband Kris’ commitment to sourcing the finest coffees at a time when specialty coffee was nothing short of a curious activity engaged in by the city’s hipsters. A few years down the line and Five Elephant is known the whole world over. Five Elephant is certainly one of the most elusive roasters when it comes to subscription boxes and we are incredibly honoured to welcome back these old friends of ours for what is undoubtedly going to be one of our most epic boxes of this year. The coffee that Kris and his skilled team that, by the way, previously included Father’s Coffee founder Petr Kvasnička will be a gorgeous El Salvadorian double soaked coffee from Las Ranitas, a finca run by producers Jose Antonio Jr. and Andres Salaverria. This coffee offers notes of lychee milk chocolate and green tea.